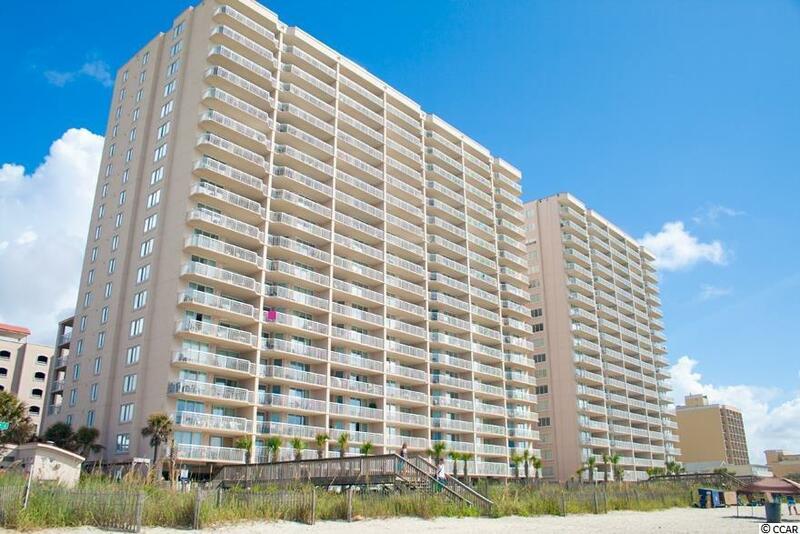 Spacious 4 bedroom 4 bath unit with great rental history. 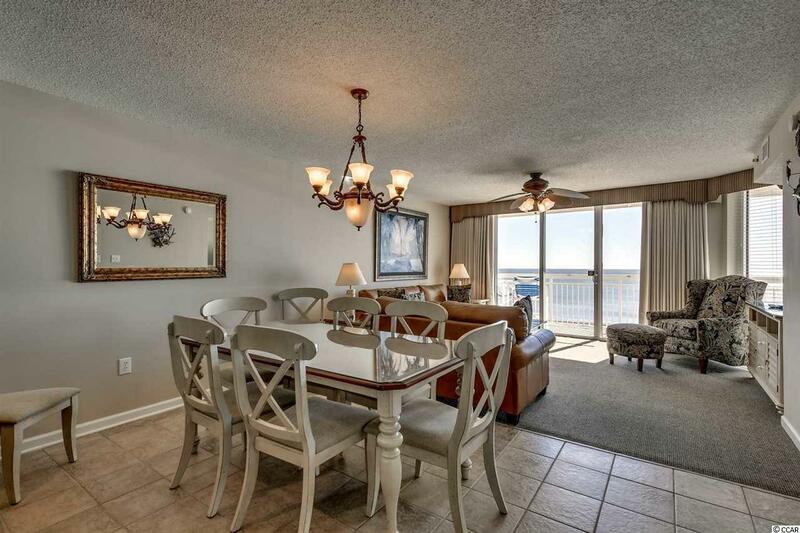 Beautiful ocean and beach views from the large oceanfront balcony. 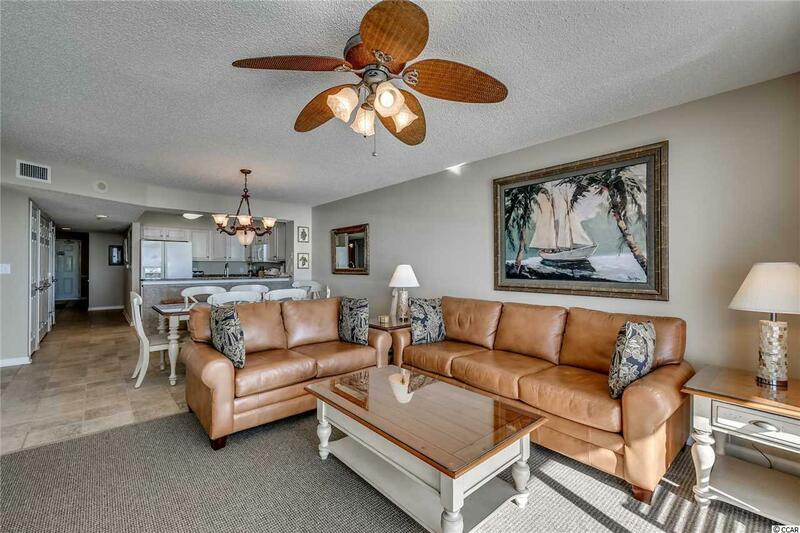 This updated condo is located on a perfect floor level. 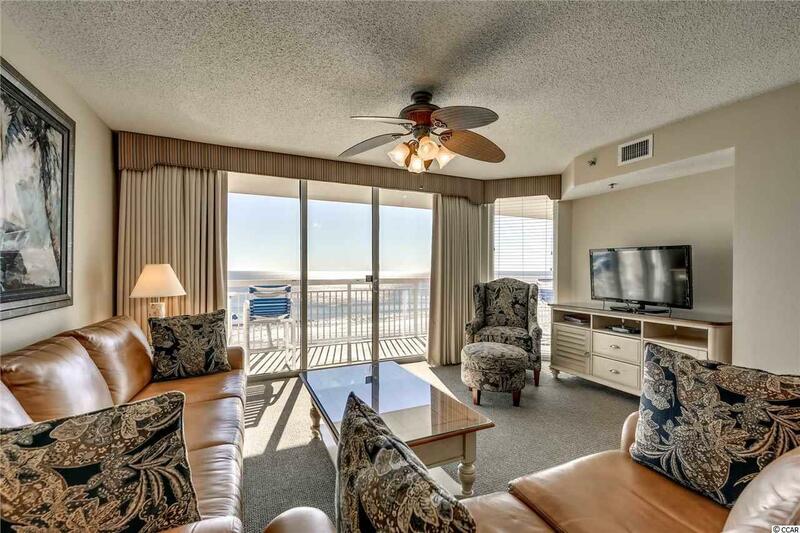 Very Spacious 4 bedroom 4 bath unit with great rental history.The oceanfront resort has a multitude of amenities including an indoor pool, outdoor pools, lazy river, hot-tubs, kiddie pool, and exercise room and high speed internet. Crescent Shores is located about 5 minutes North of Barefoot Landing and all of its shopping, dining and entertainment.